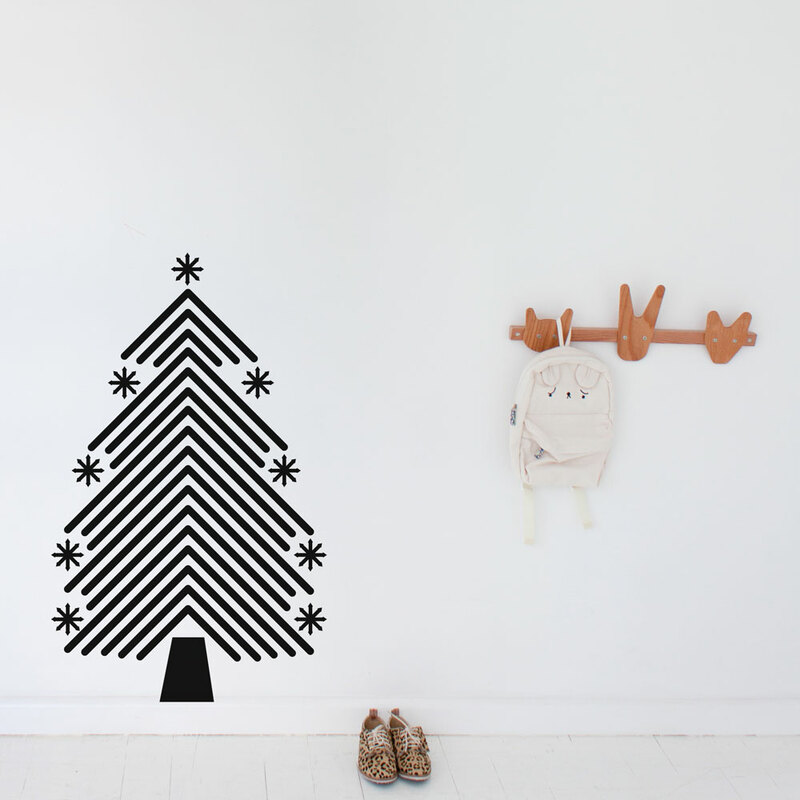 This Scandi style Christmas tree wall decal will look stylish in any room. 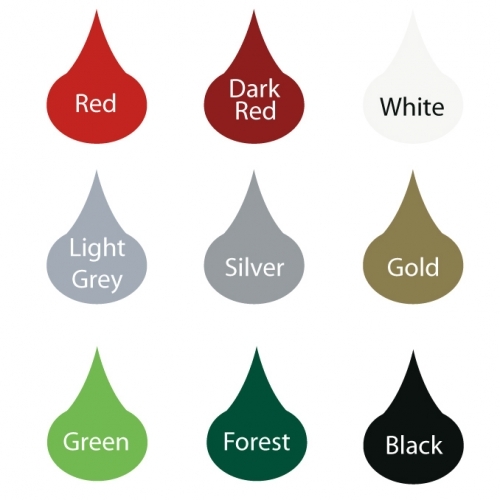 Decorate your house or office in the easiest way this Christmas! 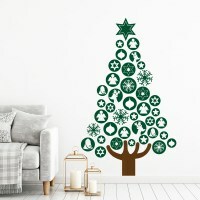 1 tree as shown in image, 55cm wide, 90cm tall approx. Please note: this wall decal is removable but not reusable.